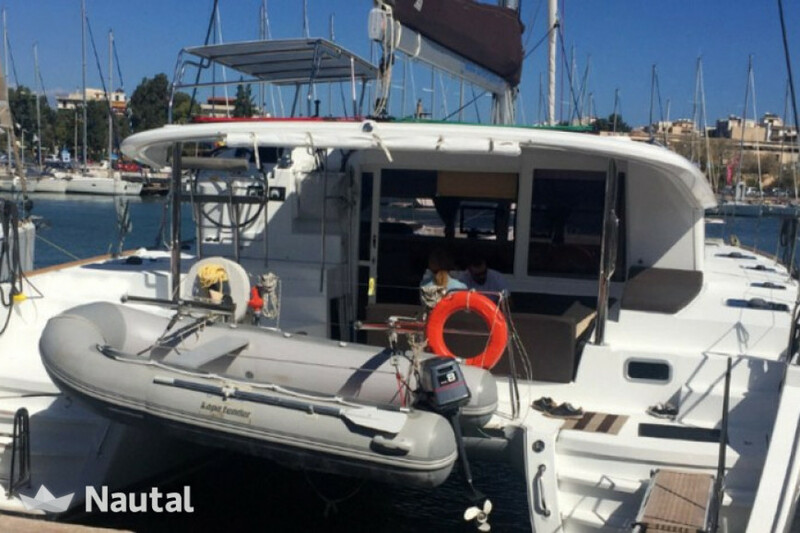 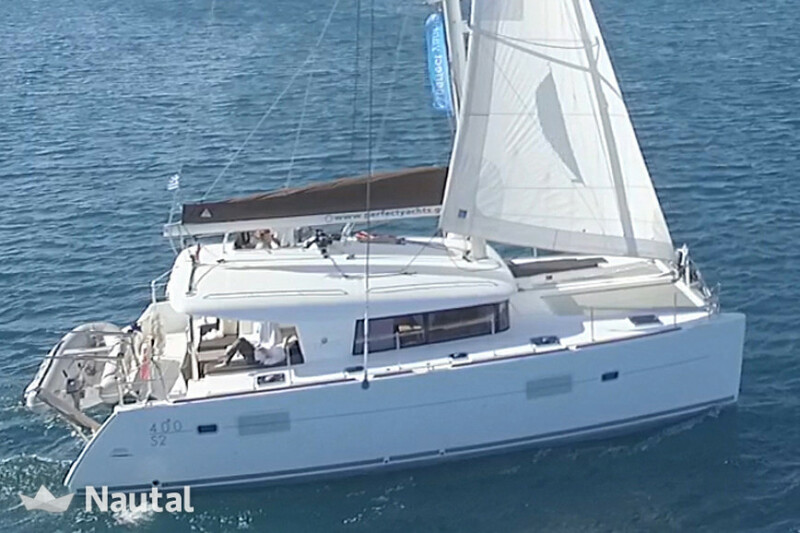 2016 Lagoon 400 catamaran for 10 guests! 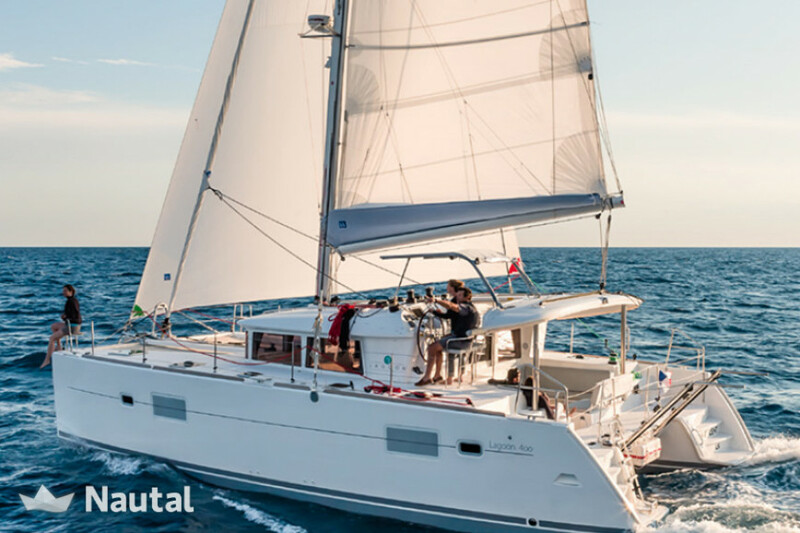 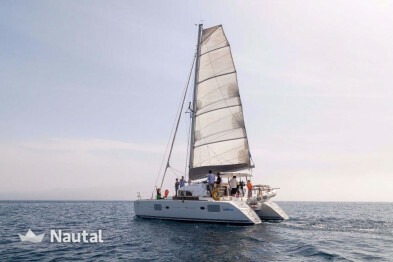 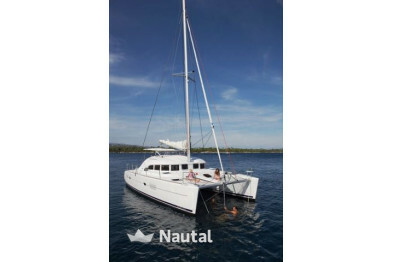 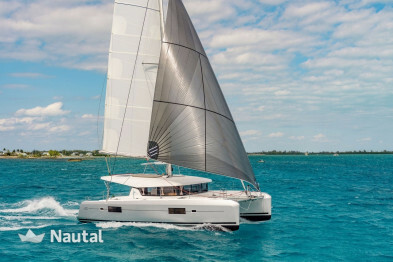 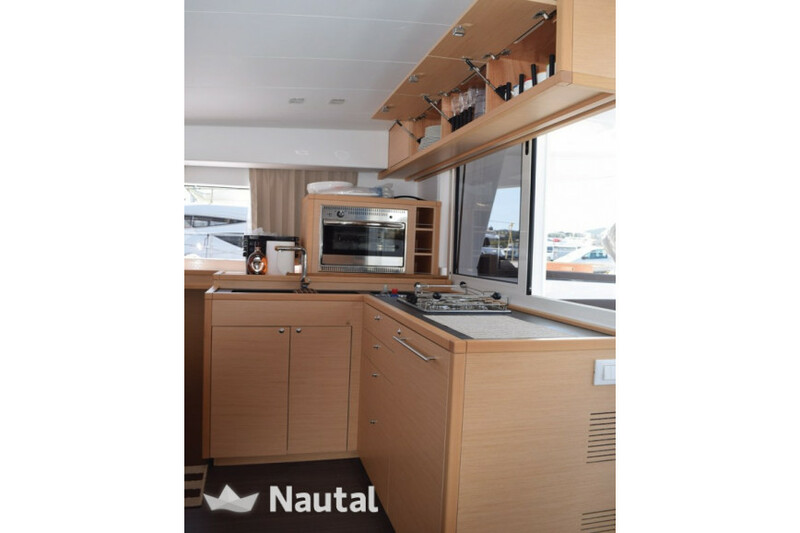 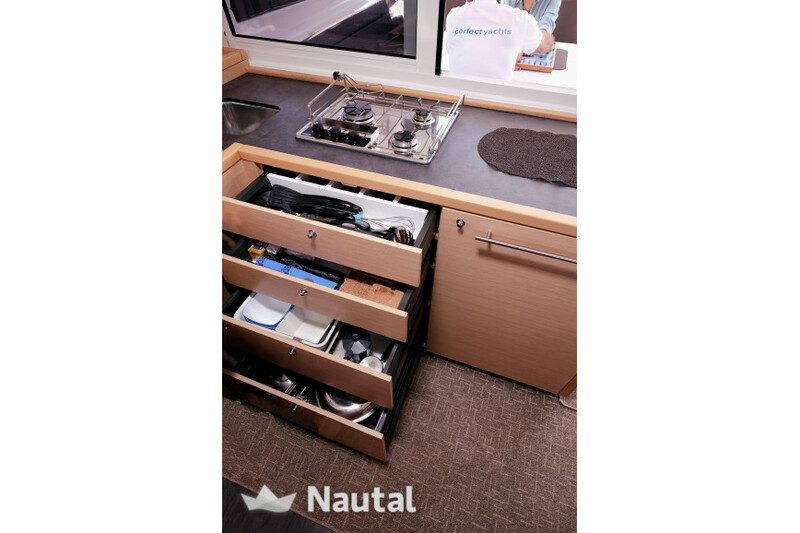 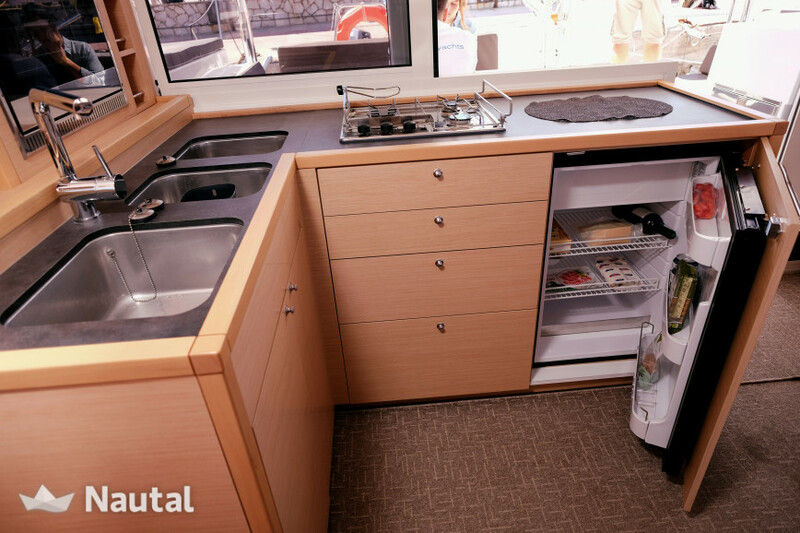 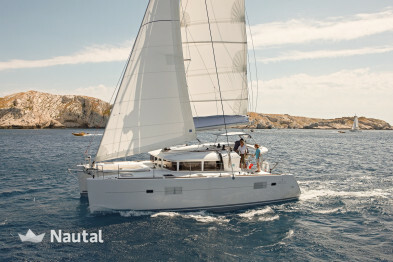 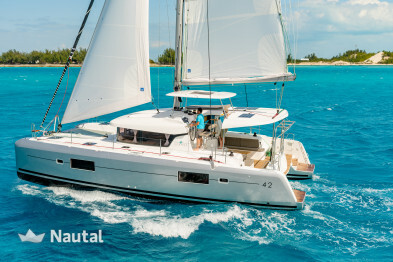 This 40 foot catamaran will combine the best in Sailing adventure, and comfort. 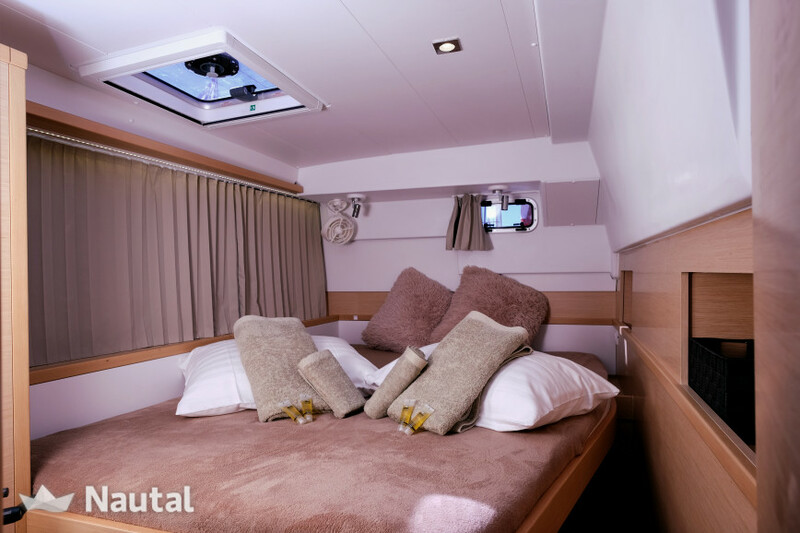 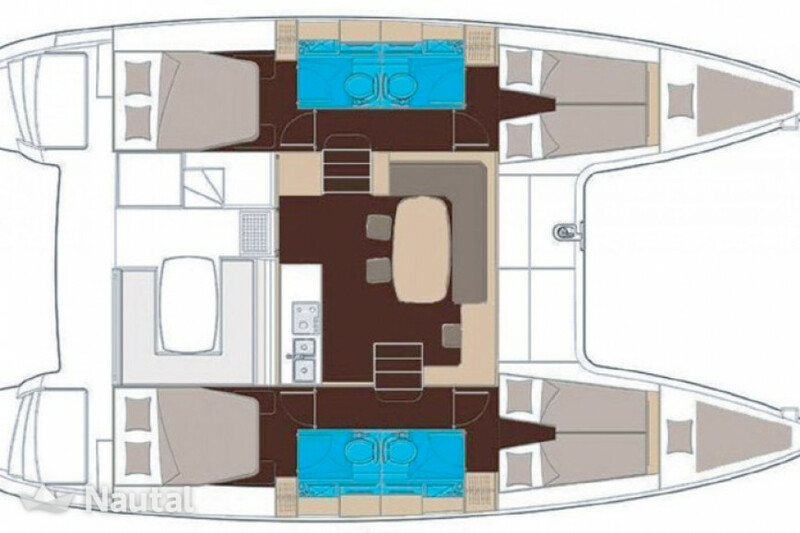 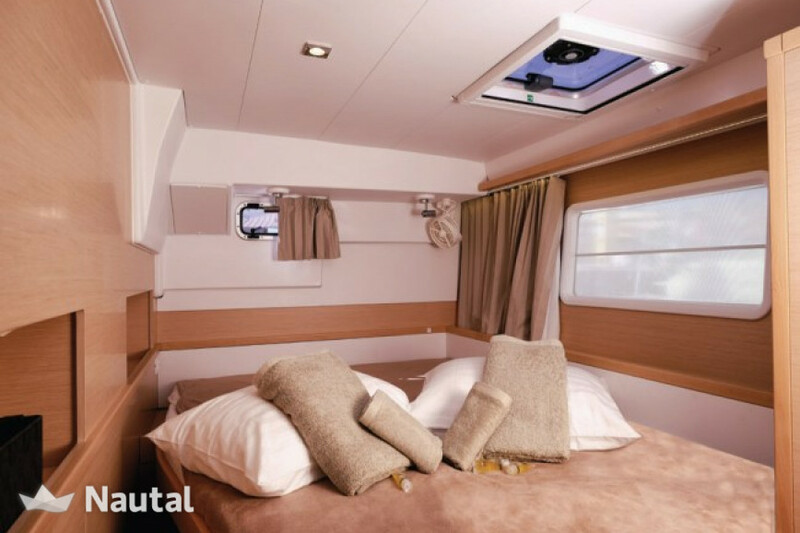 With her 4 double cabins and 2 single crew cabins, she is able to accommodate up to 10 guests comfortably. 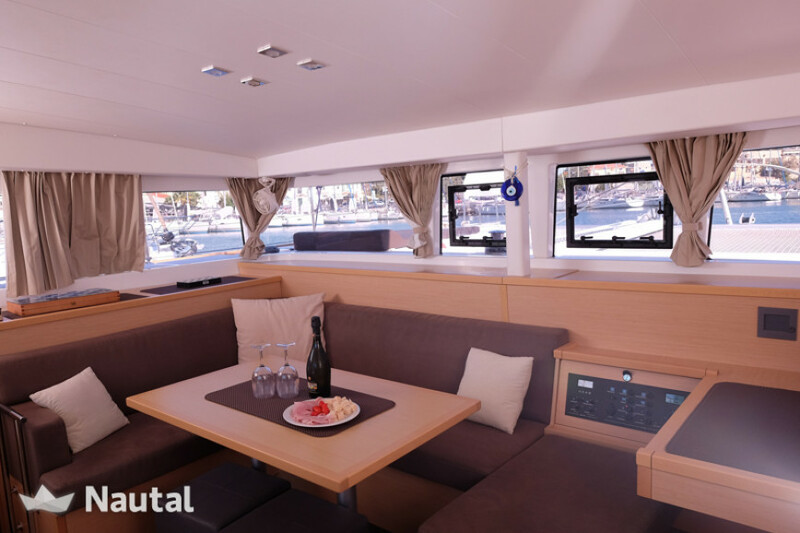 Her modern interior will have you feel like you are right at home, but then you can also experience the adventure of sailing on its main deck. 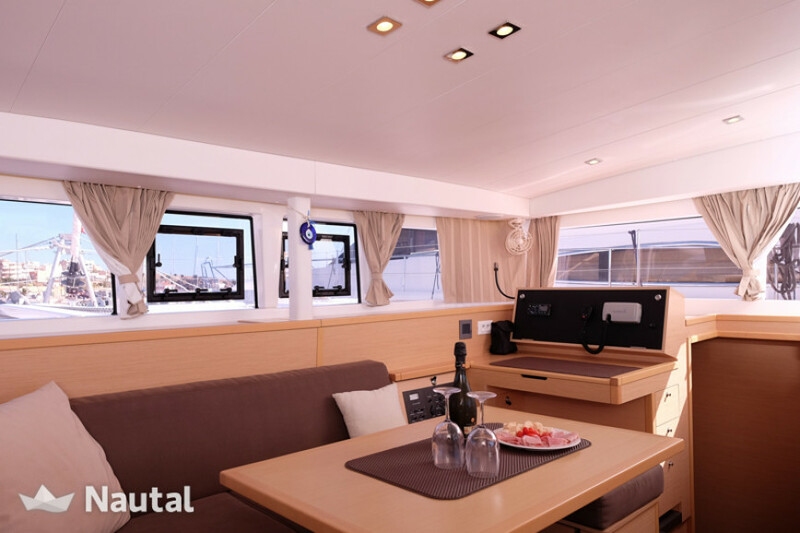 No matter what age, all aboard will definitely leave with a treasure trove of memories that won't soon be forgotten! 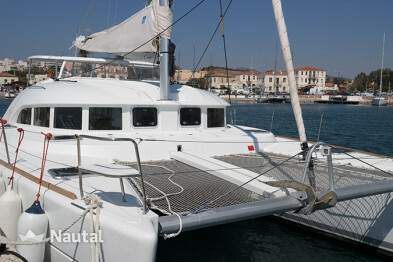 Hazineh,Khaldun sailed with this Lagoon-Bénéteau Lagoon 400 S2 - 4 + 2 cab. 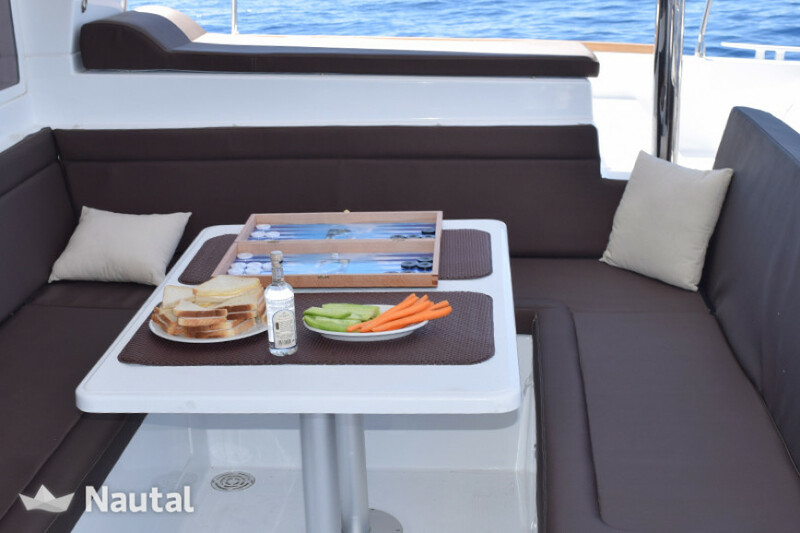 Anything else you would like to tell Vangelis ?